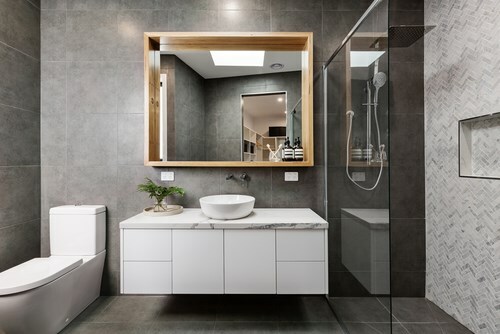 Have you ever thought about what your perfect bathroom would look like? 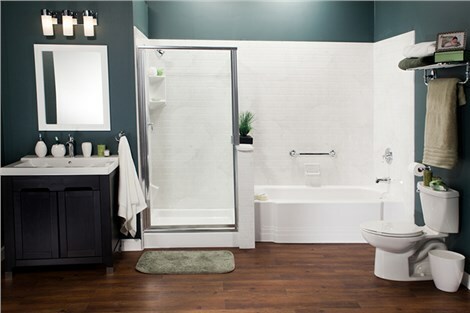 Would you want an elegant whirlpool tub, a shower the feels spa-like, or an easy access walk-in tub? 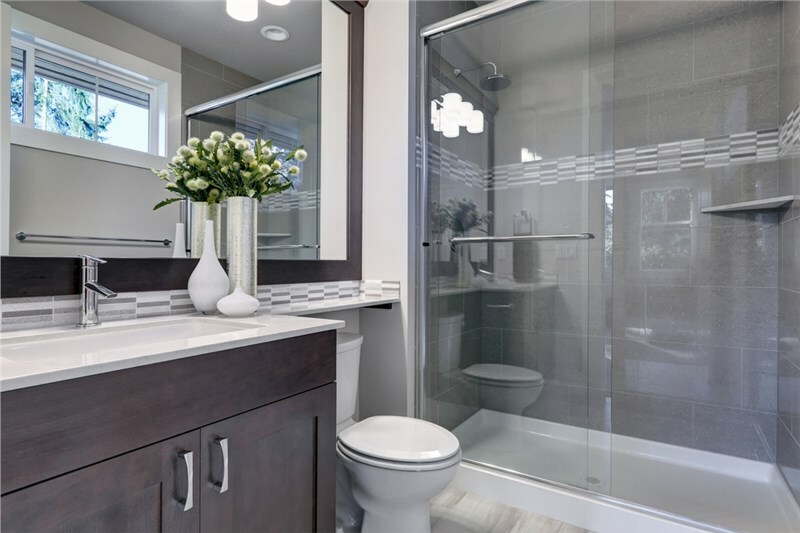 If, like many homeowners, you’ve thought of your dream bathroom but never did anything about it fearing the time and money involved, now is the time to call the leading bathroom remodelers in Denver - Bath Planet. 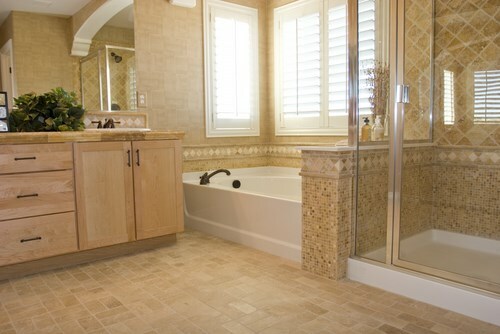 Traditional bathroom remodeling takes weeks to complete, leaving your house a chaotic mess for the duration. 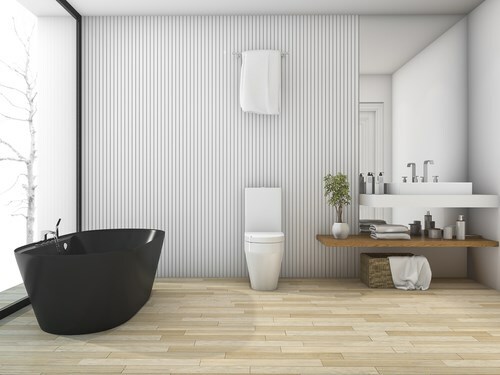 Using innovative installation techniques and durable bonding materials, our Bath Planet-certified installers can have your remodel complete in as little as one day! If you want to completely remodel your entire bathroom, from the tub to a brand-new vanity, we offer full-service remodeling options as well. No matter what type of remodel you prefer, rest assured that your products will be expertly installed for long-lasting beauty. We’re confident in our products and we want you to share our confidence, so we offer the exclusive Bath Planet limited lifetime warranty when our products are installed by our skilled crews. 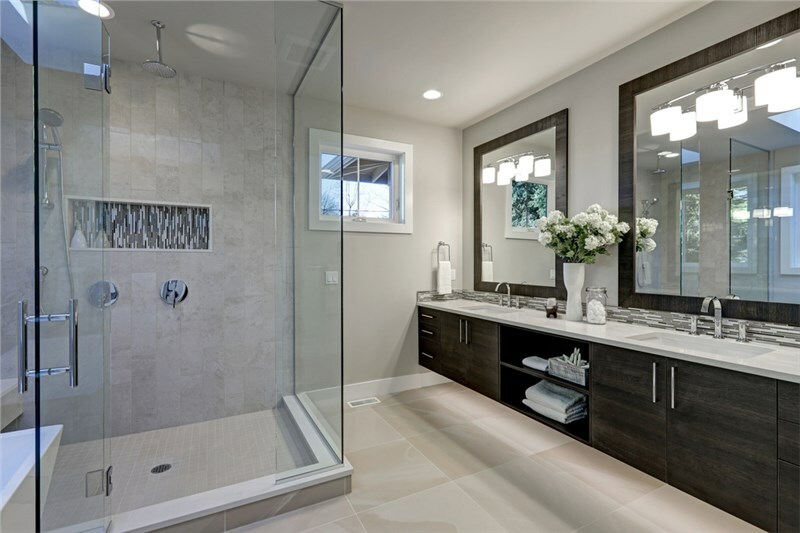 If you’re considering a bathroom remodel, don’t waste your time and money on mediocre work. 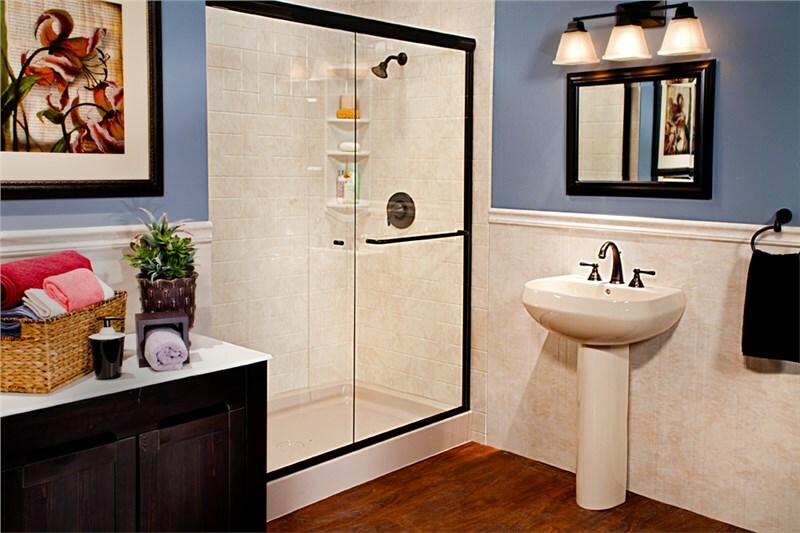 Contact the most experienced bathroom remodelers in Denver, Bath Planet, today for more information regarding our product and services! Give us a call or fill out our quick online form to request your free, no-obligation estimate.